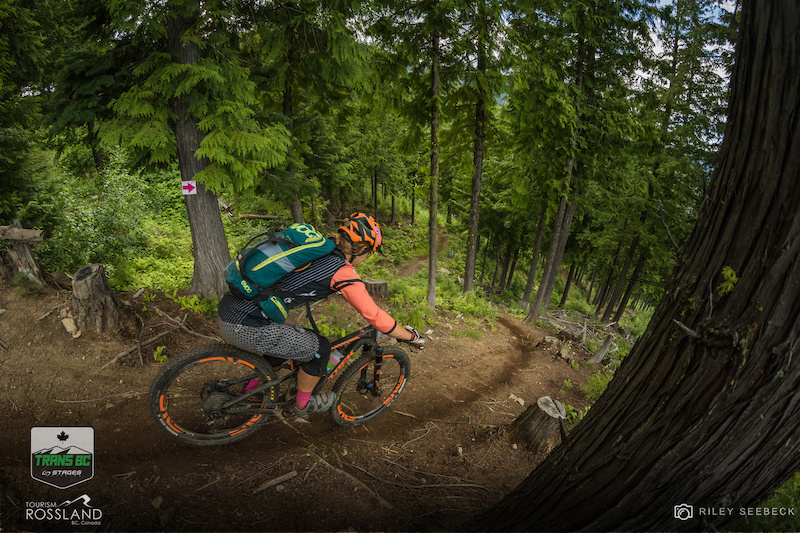 Registration for the first annual Trans BC Enduro presented by Stages Cycling, opens on October 10 and will be limited to 120 riders to experience round two of an epic Canadian adventure. 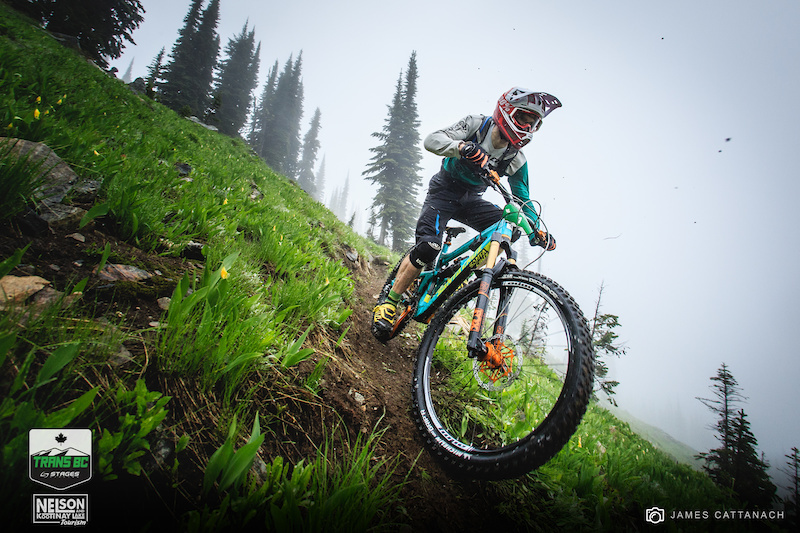 Steep chutes, loam and rock slabs will remain consistent, however the six-day enduro stage race will circle four brand new locations including Fernie, Panorama, Golden and Revelstoke, July 10-15, 2017. Stages Cycling returns as presenting sponsor for a second year. "We are excited to work with Stages Cycling again for 2017 and we look forward to implementing and integrating Stages Power Meters and training program options for the lucky 120 participants for 2017" said Rose, race director of Trans BC. 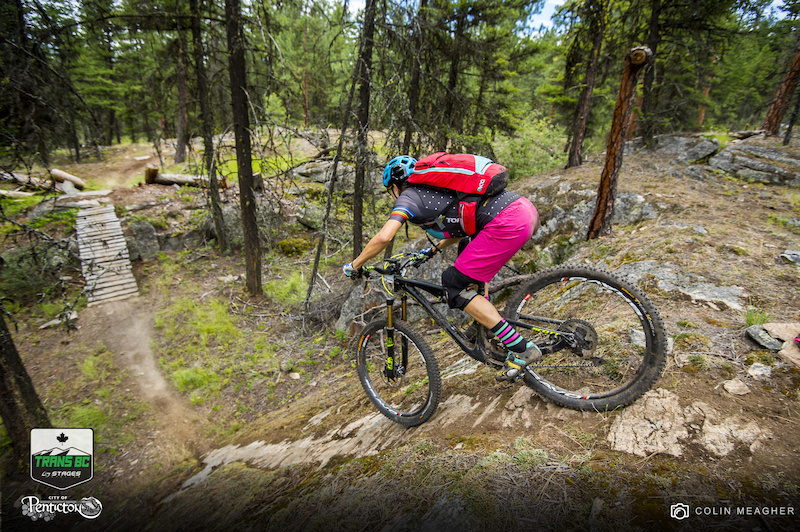 Race director and founder of the Trans BC and Trans NZ, Megan Rose, has been gallivanting throughout Interior B.C, dialing in courses and weaving together the best trails in the region for the lucky batch of racers to experience. While this isn’t your typical “Trans” race, where you travel point to point across a mountain range, the Trans BC sniffs out the best of the best trails in each community it visits, and links them together with time descents and untimed liaison stages. 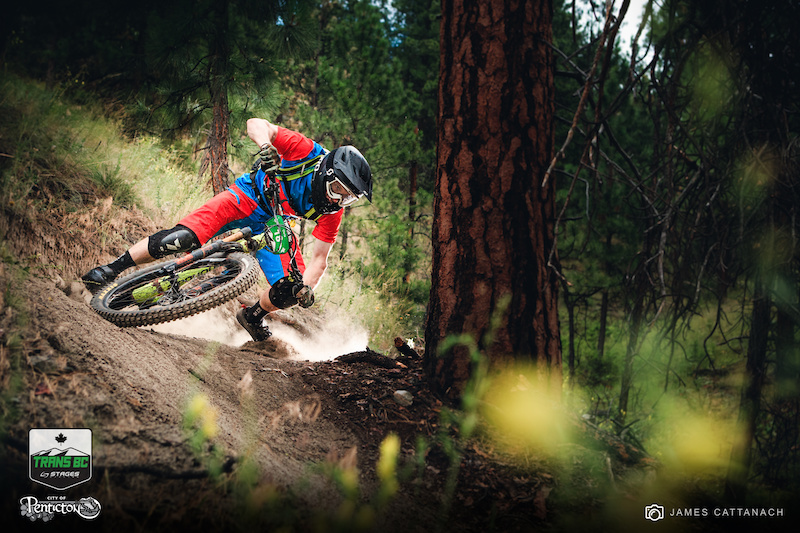 “I’m excited to showcase a completely different course with six brand new days of communities and trails in B.C., while keeping the atmosphere and overall feel of the event the same as last year,” Rose said. “The famous coastal areas in B.C. 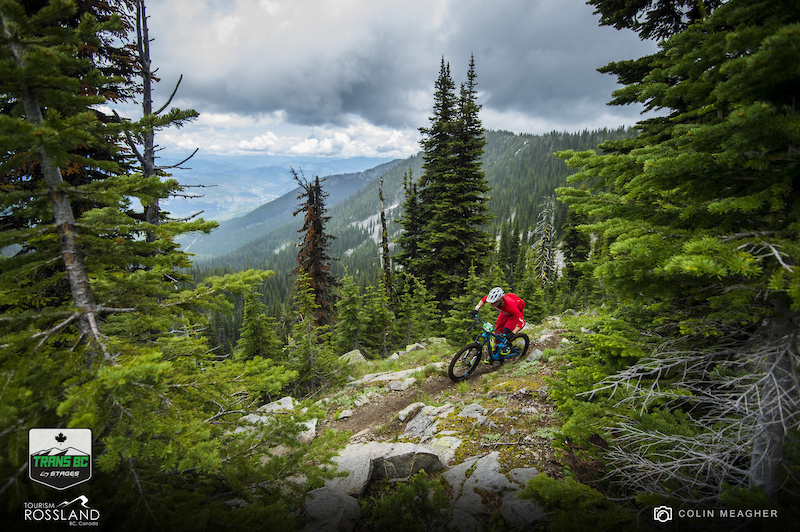 get so much attention, with given rights, that it’s compelling to showcase Interior B.C., where the riding is just as good, if not better in my biased opinion— less people, more raw and unrefined, and the same incredible communities that pour their heart and soul into the trails. 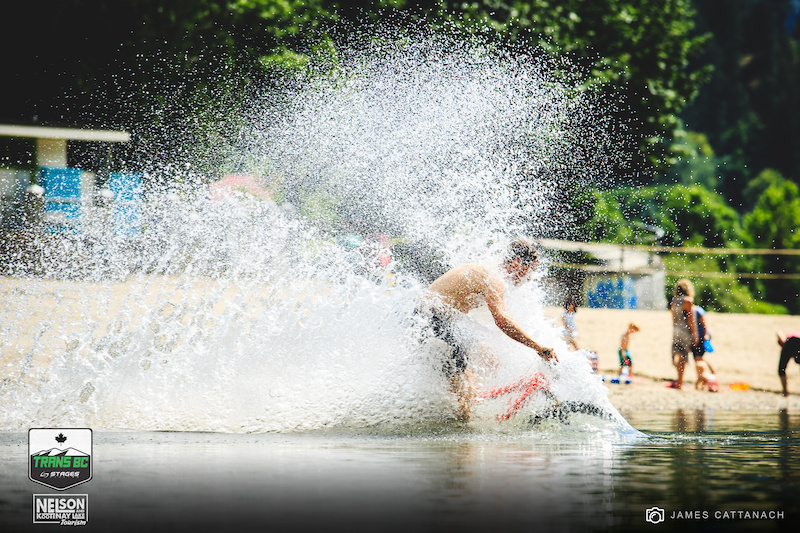 I'm stoked we've been able to give back over $50,000 to these local clubs over the past 3 years of running events on their sweet trails as a thanks for welcoming us”. 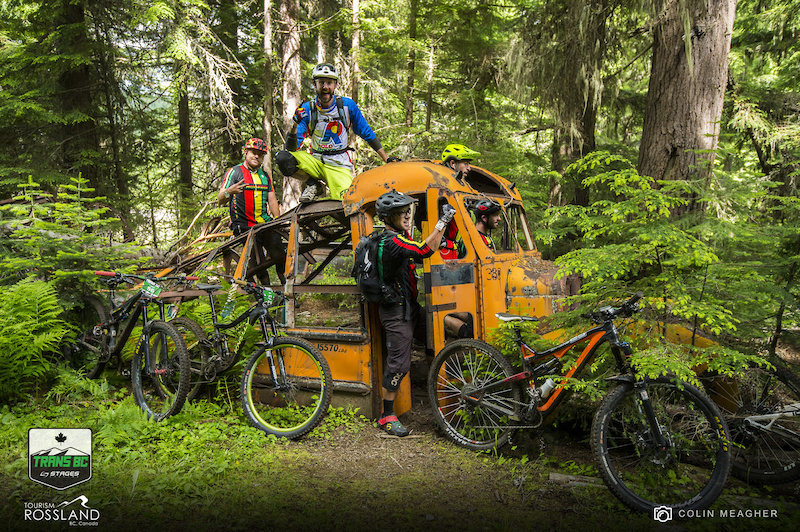 This all-inclusive event makes traveling from afar feasible, and for the locals, the ever-growing van community can enjoy the dirtbag package to save some pennies. The all-inclusive package includes seven nights accommodations, breakfast, lunch and dinner each day, Kazoom custom jersey, and airport pick-up/drop-off at designated airports. 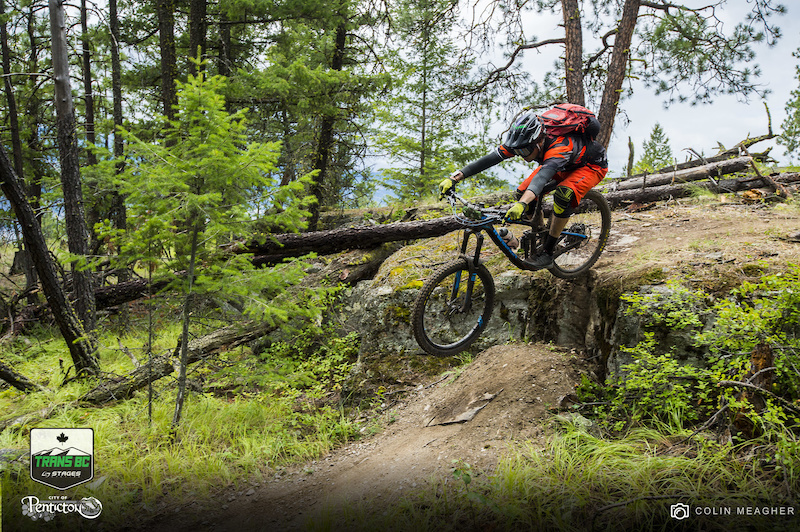 The Dirtbag Package includes everything except accommodation, transport and meals. The race will undoubtedly be sold out within minutes. Registration will open on October 10 at 9 a.m. PST and remain open for 72 hours. New for 2017 is the option to call out friends who are also signing up for the lottery, so there is a chance you can be assigned spots as a group of up to 5 people. The lottery system will shake itself out and all riders will be contacted on October 15 with their status, with the good or bad news! Volunteer positions are mostly full already but contact us if interested. We still have some driver and food station roles available. All meals, transportation and accommodations will be provided. 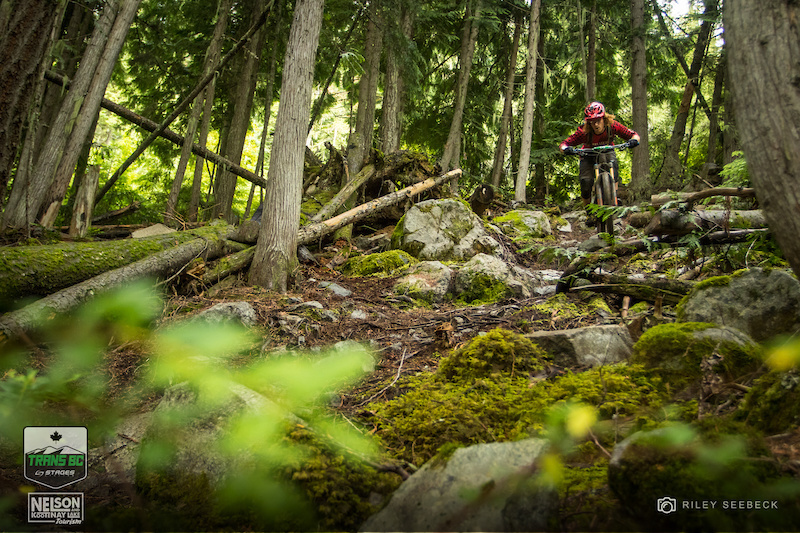 For more information, contact megan@ridingbc.com or visit www.transbcenduro.com. You can also find Trans BC on Facebook and Instagram for the latest details. Not sure I got it: is it gonna be the first or second time? More serious question: how many actual full riding days id this meant to be? Hey you damn kids, get out of my bus!!!!! Last year was was that good. Do it if you can.